If you prefer to stay on the ground with both legs, you can see how the colorful giants above their heads towards the sky are getting smaller and smaller. The model balloons can be admired every day from 11.00 clock at the launch site of the hot air balloons. 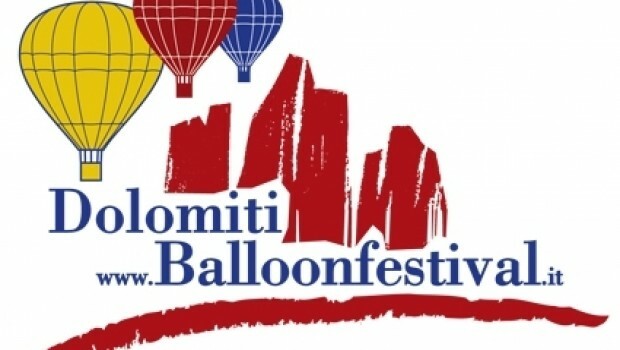 During the Balloonweek Dolomites, the "Balloon Trophy", which is presented to the one who is making the longest balloon ride, is especially sought after by the pilots. In recent years, trips to Croatia, Slovenia or Hungary have already been awarded. So put on a wool cap over your ears, wrap yourself in a warm windbreaker and enjoy the Balloonweek to the fullest. Emotions will be provided by the pilot and his good old hot air balloon.